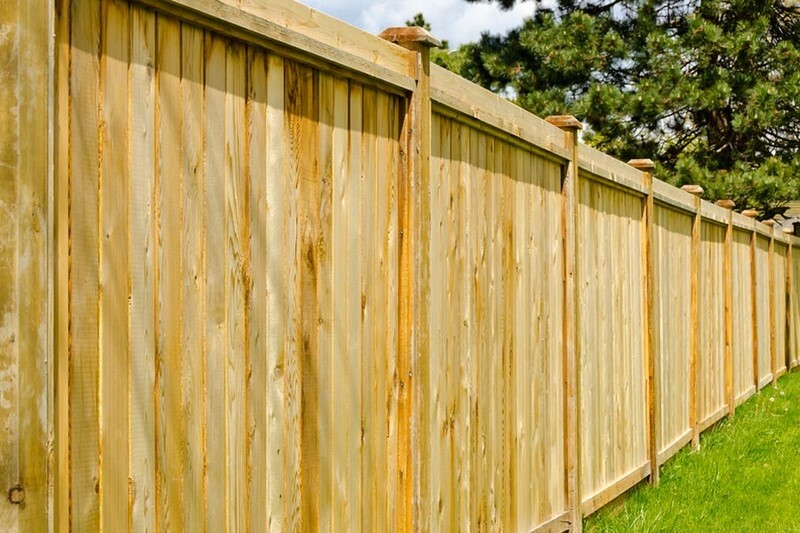 With the British weather being like it is, who knows when the fencing will blow over or rot due to storms, damp and unpredictable temperatures?Pisces Services Ltd are able to supply and fit new fencing, replacement fencing and we also carry out repairs to old boards, posts and panels where required. We will arrive with you at a convenient time when you call us to take a look at any fencing that requires attention and we will offer you a free quotation. And, when we arrive to complete work on your premises we will carry out the project with as little interruption as possible. As a licensed waste removal company we can also dispose of old fencing and rubbish in a most professional manner at a registered waste transfer outlet, to be recycled and reused. Our team will clear the area thoroughly when we have finished too. If you would like to find out more, please contact us directly via telephone or email directly, alternatively you can use our contact form.